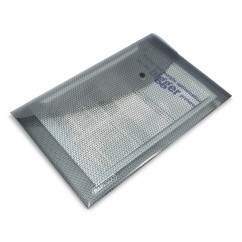 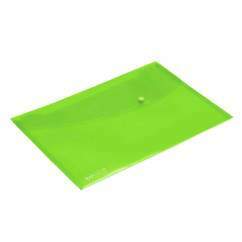 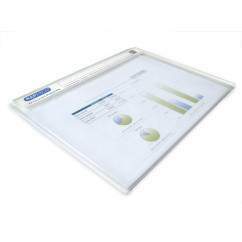 Made from heavy-gauge, shatter-resistant polypropylene, this A4/foolscap clipboard is both robust and long-lasting. 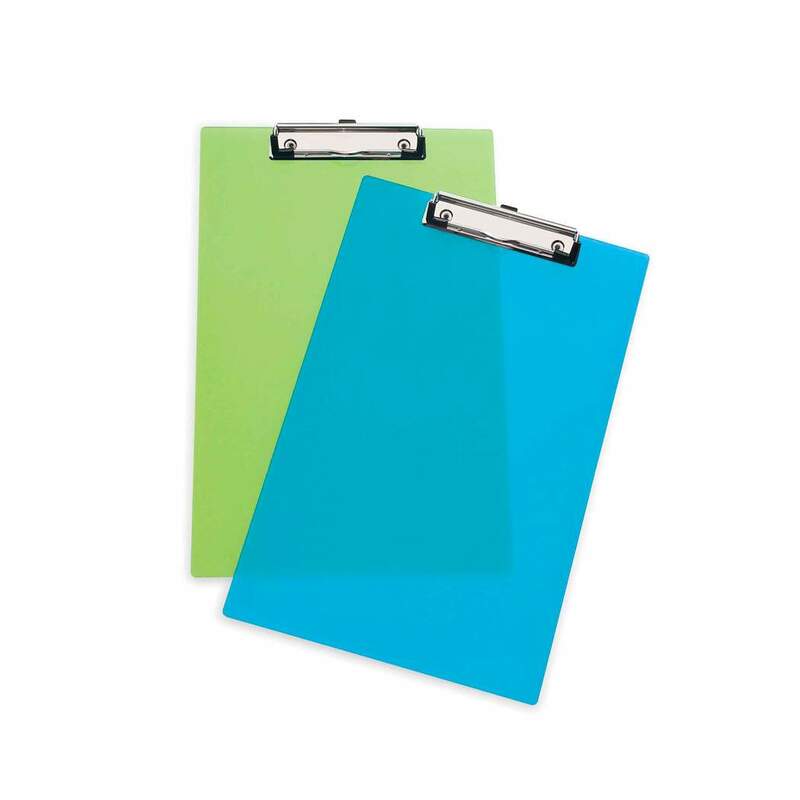 Its extra-strong, high-capacity clip allows it to grip paper firmly whilst the protective corners make the mechanism gentler on the paper and safer to use. 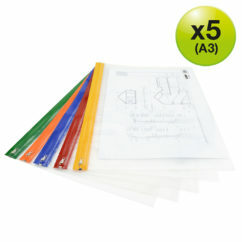 Versatile and well-made, it is supplied in assorted colours (blue green and clear).